Debbie in our office has successfully passed the Chartered Insurance Institute exam on Financial Protection and Hannah also passed the Financial Services, regulation and ethics exam.  These exams both form part of the Diploma in Regulated Financial Planning which both ladies are working towards. Achieving the Diploma qualification allows them to work as an adviser (subject to other regulatory requirements). To achieve this they both need to pass six compulsory units. Of which Debbie has achieved 2 units and Hannah one unit.